Mumbai: The Bombay high court on Wednesday lifted the gag order on reporting on the Sohrabuddin Shaikh alleged fake encounter case. Justice Revati Mohire-Dere, while passing the order in favour of the media, said such restrictions are contrary to law and media can not be stopped from reporting on an ongoing trial. 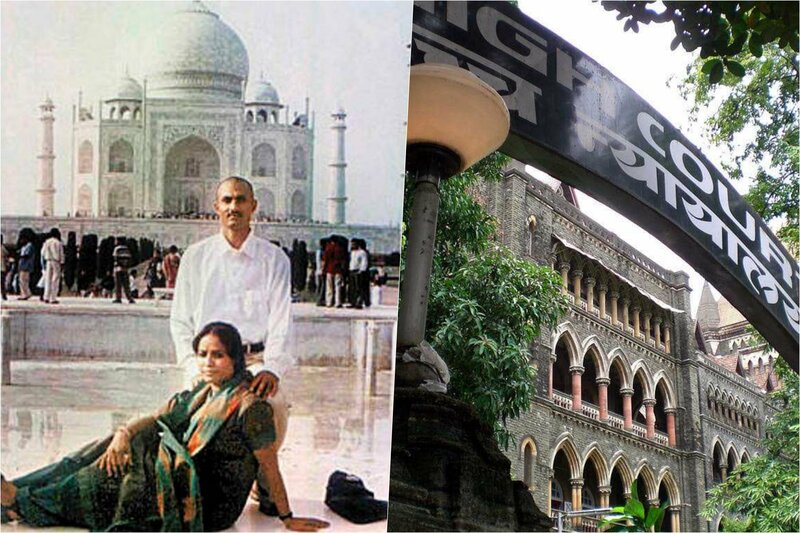 On Tuesday, the court had enquired if the trial court which passed a gag order against the media restraining it from reporting proceedings in the Sohrabuddin Sheikh alleged fake encounter case had any powers to do so. Judge Mohite-Dere was hearing a writ petition filed by nine journalists, including founding editor of The Wire Sidharth Bhatia, against the CBI court’s gag order on November 29. “Is there a provision under which the judge can use his power to direct the media not to publish? Can, in an absence of such power, the court pass such an order?,” the judge asked. Advocate Abad Ponda, who is representing the journalists pro-bono, pointed out that under no law could the media be banned from publishing trial proceedings. He referred to the Code of Criminal Procedure, Code of Civil Procedure, Press and Registration of Books Act and Contempt of Courts Act. He also pointed out that special laws like the Terrorism and Disruptive Activities (Prevention) Act or the Maharashtra Control of Organised Crime Act, although stringent, don’t restrict the media from reporting any trial. “The trial court has not restrained the media from entering the court. The trial is neither in-camera. Anybody could enter the court and update themselves on the trial. But the media cannot report on it,” Ponda pointed out. He further argued that the trial court had indeed usurped the higher court’s jurisdiction to order for such a restraint. Another petition subsequently filed by the Brihanmumbai Union of Journalists was also heard. Senior advocate Mihir Desai, appearing on the behalf of the petitioners, argued that even in-camera proceedings do not allow for a complete gag on reporting the proceedings. “The application (moved by one of the accused in the trial court seeking a gag on media reporting) is devoid of any material seeking such an order,” he told the court. The advocates appearing on the behalf of the accused in the Sohrabuddin fake encounter case also tried to invoke CBI judge B.H. Loya’s mysterious death as one of the grounds for continuing with the restraining order. “The media has raised issues over the death of judge Loya. This controversy has a serious impact on the trial in the sessions court and the lives of the accused,” argued advocate Rajesh Bindra. He further added that since the apex court has transferred to itself petitions pending in the Bombay high court regarding the death of judge Loya, this petition too should be handed over to the Supreme Court. Justice Mohite-Dere, however noted, that these were two completely separate matters and were in no way connected to the petitions dealt with in the Supreme Court. “By your logic no matter can be heard here, even the trial,” she pointed out to advocate Bindra. CBI counsel Sandesh Patil, who was present in the court, declined to argue and said he would leave it to the high court to decide the matter.